Premier League – Solve, Shoot, Score! Premier League are inspiring learning in 10,000 schools with their new initiative Premier League Primary Stars. 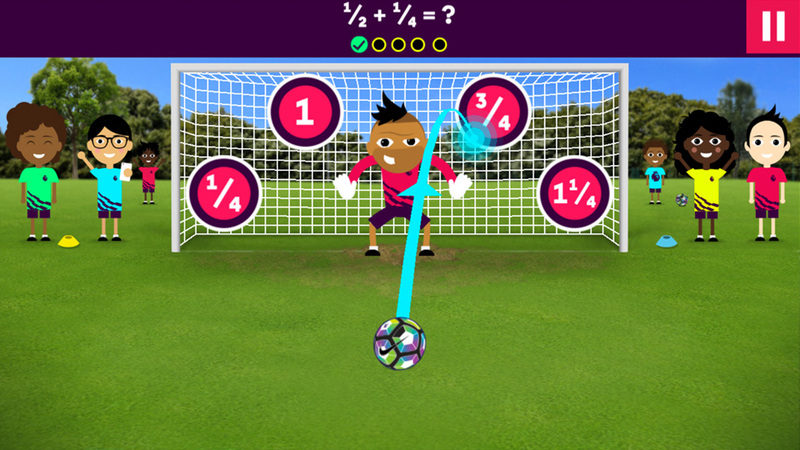 Complete Control have collaboratively launched the first game for the site: Solve, Shoot, Score! 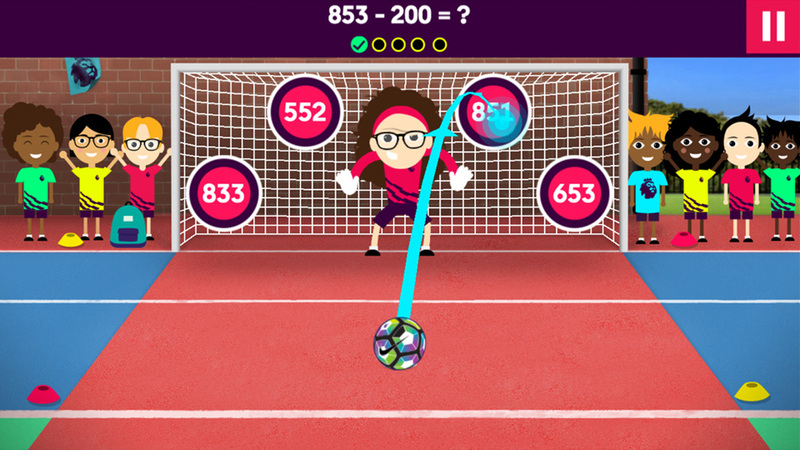 A fun multiple level Math’s game. 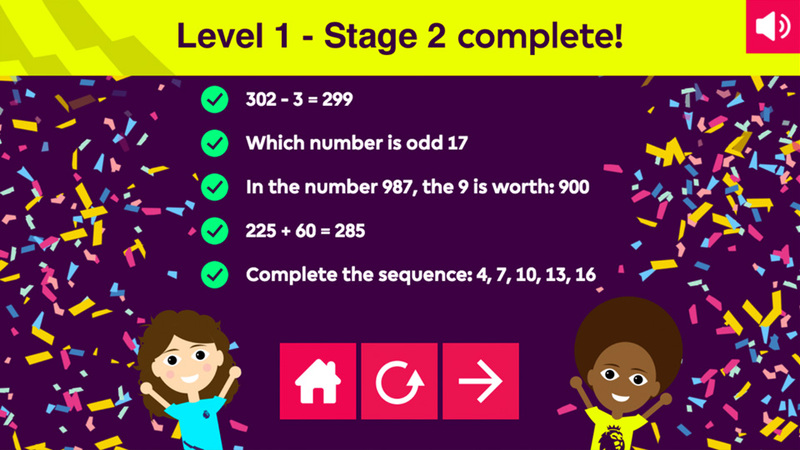 Work your way up from practicing in the playground, to the dizzy heights of the flood-lit stadium, through a series of KS1 and KS2 Math’s questions. 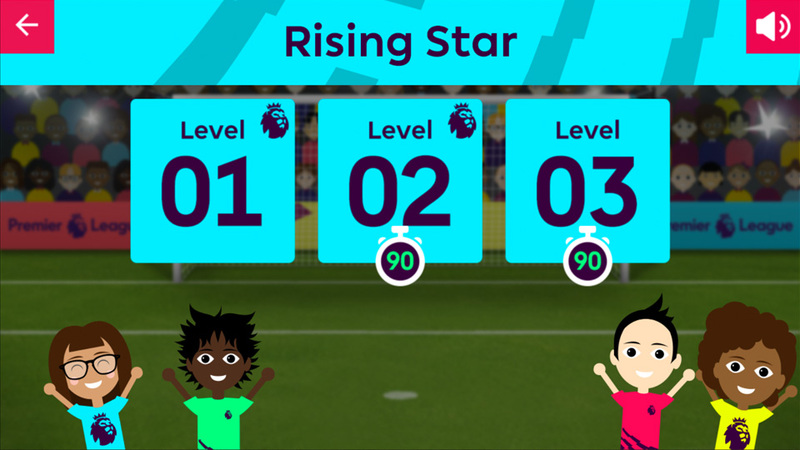 Undertake nine different levels of difficulty, scoring against an impressive team of goalies – who were created as bespoke animations, giving the game an engaging fun sense of achievement whilst learning and progressing. Having access to a wealth of existing audio and backing tracks helped bring the games to life, and gives the user an immersive sports experience whilst learning key principles of KS1 and KS2 Math’s. 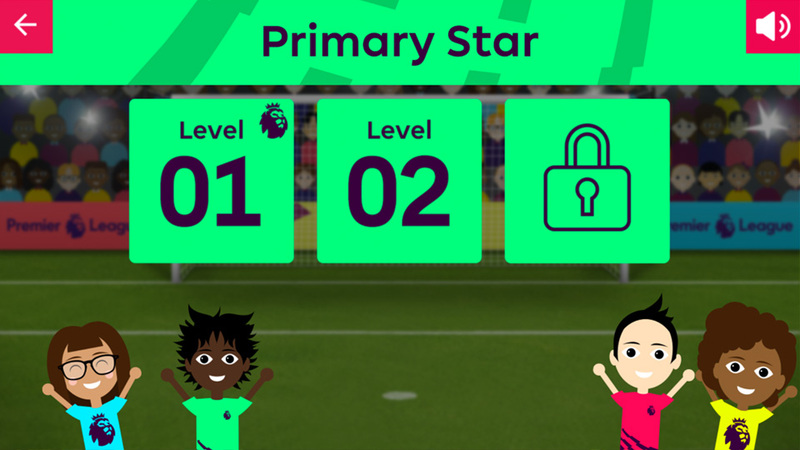 Complete Control are excited about working with the Premier League and are proud to be creating great educational content for thousands of KS1 and KS2 pupils. 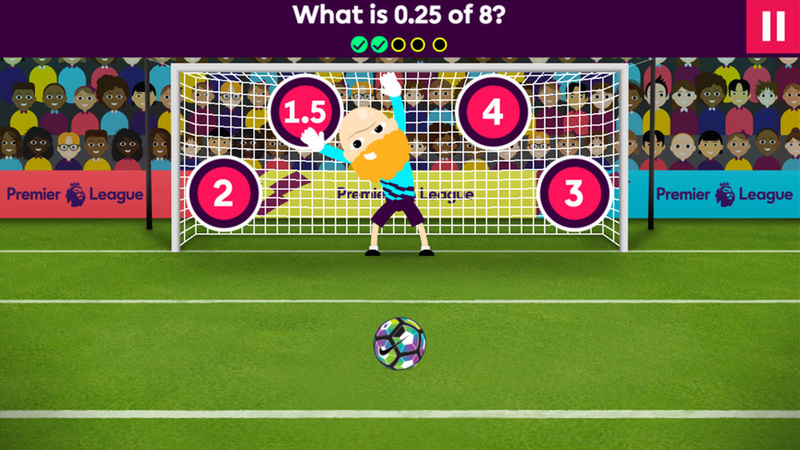 Does Malc have numbers on his t-shirt?